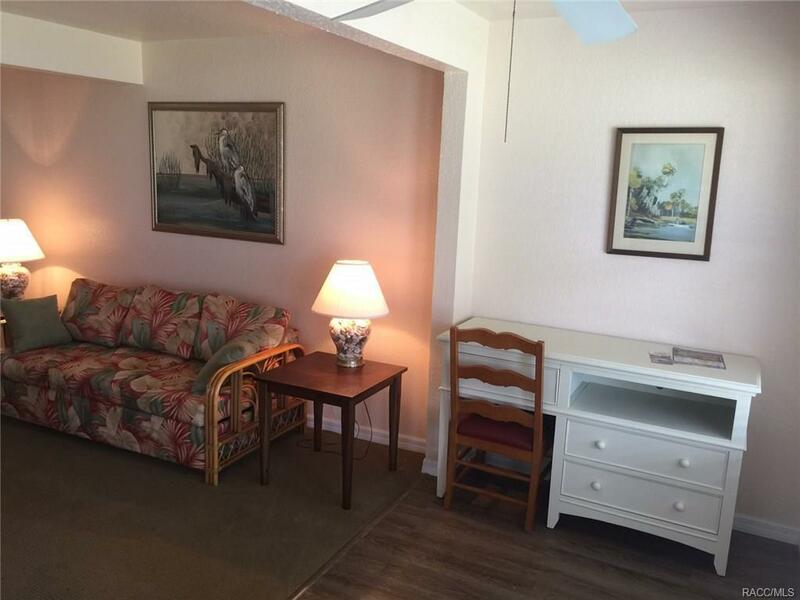 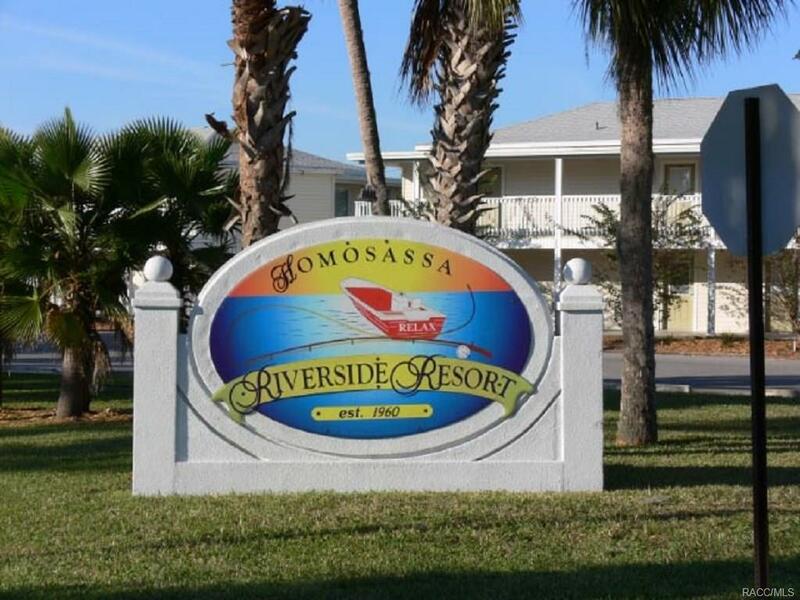 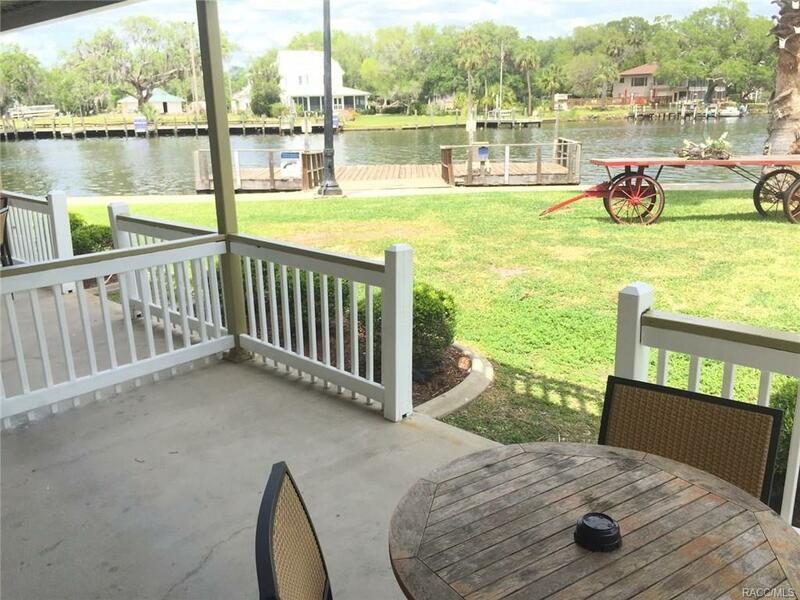 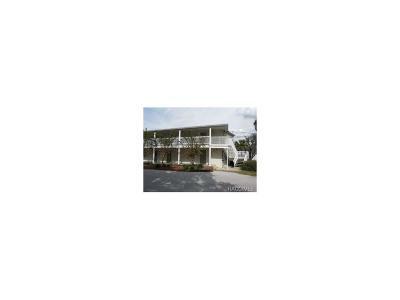 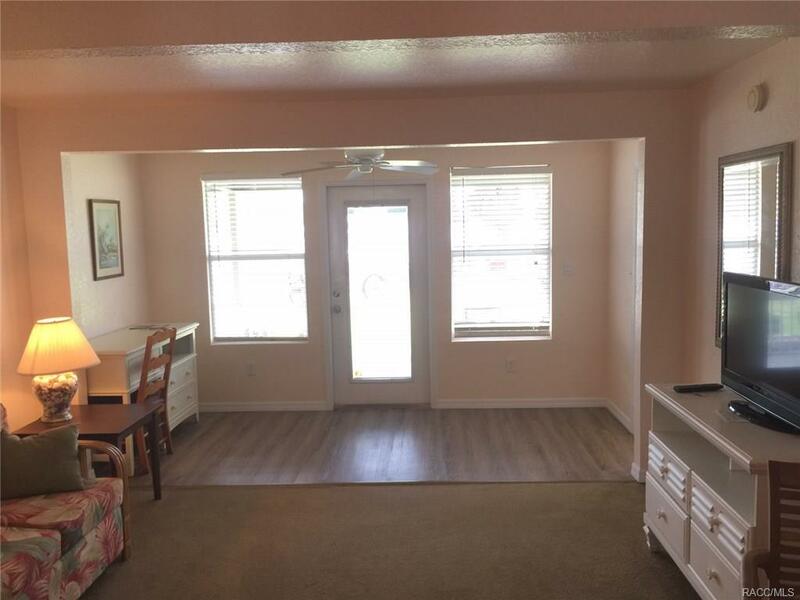 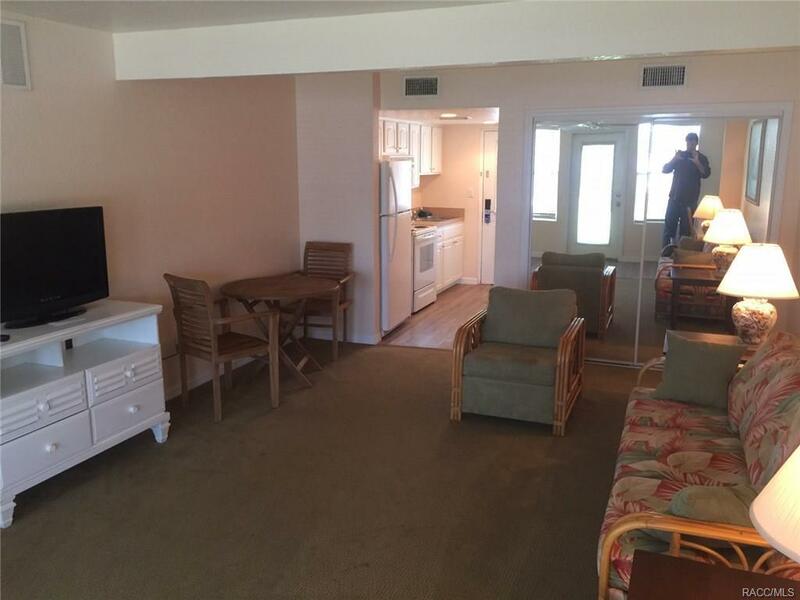 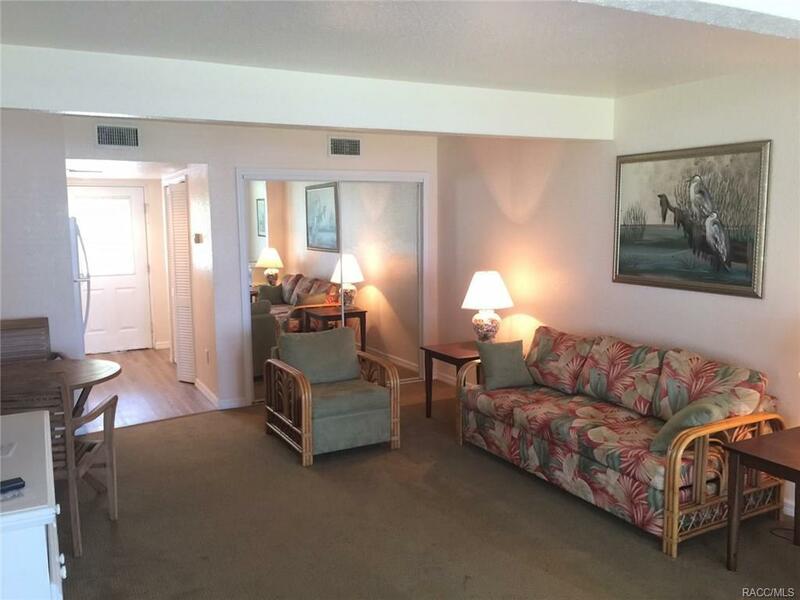 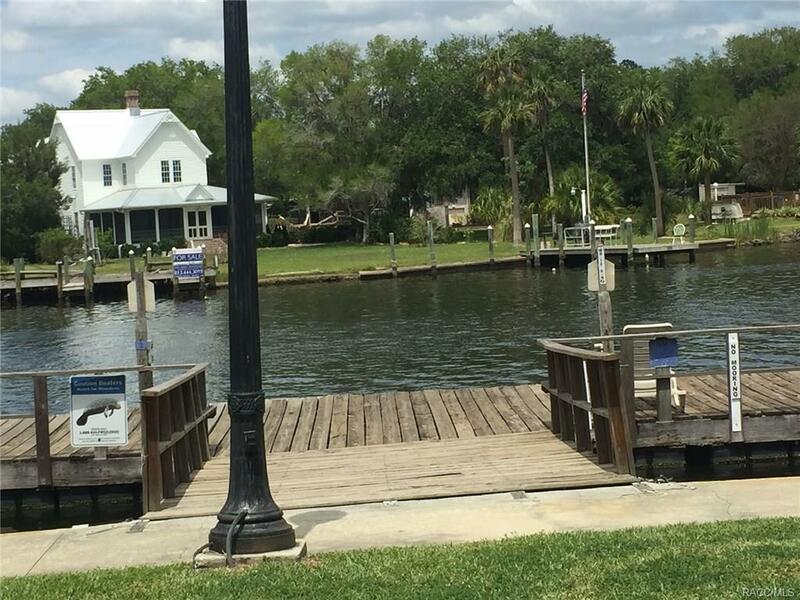 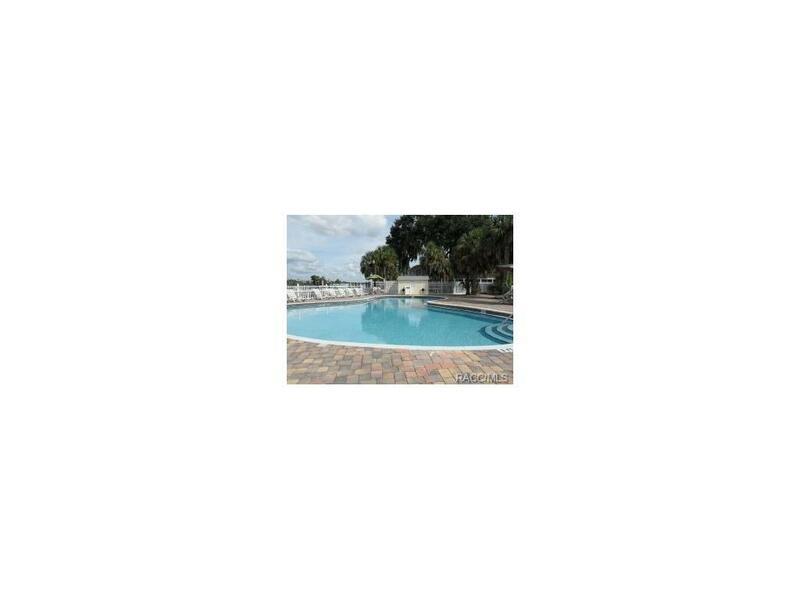 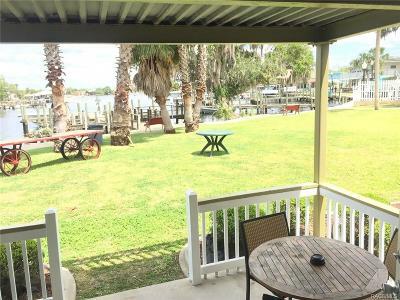 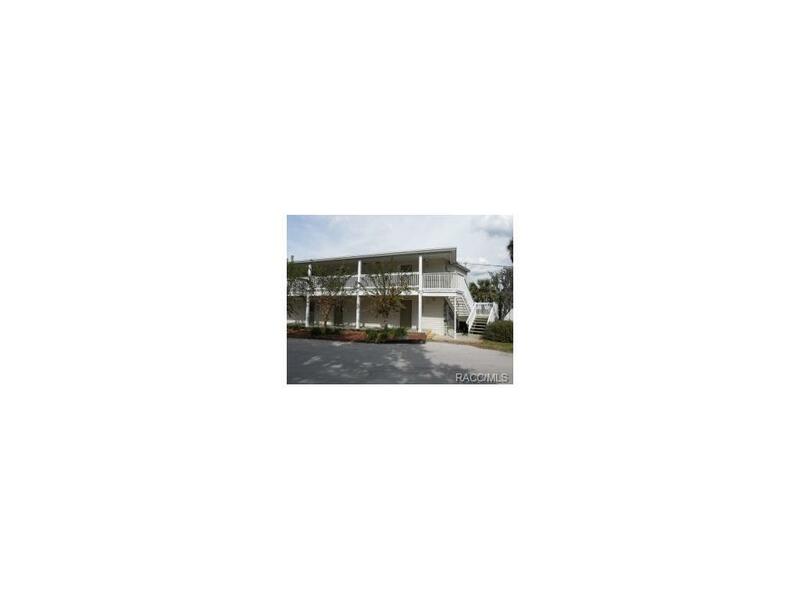 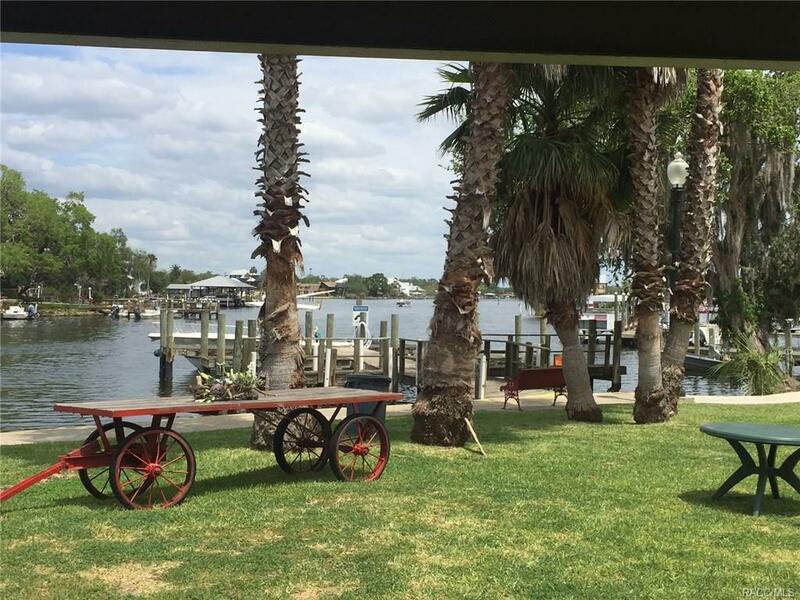 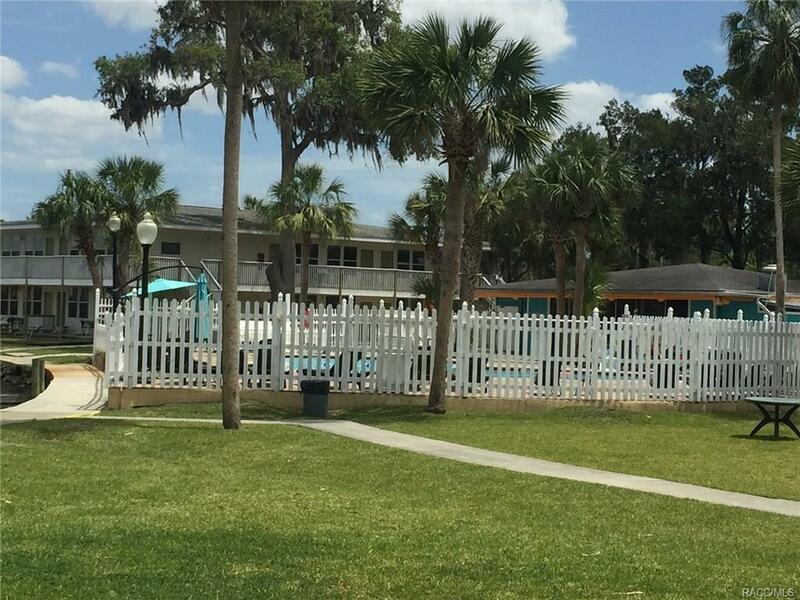 Beautifully furnished direct waterfront condo overlooking the Homosassa River. Open your door and step out to your own waterfront playground. 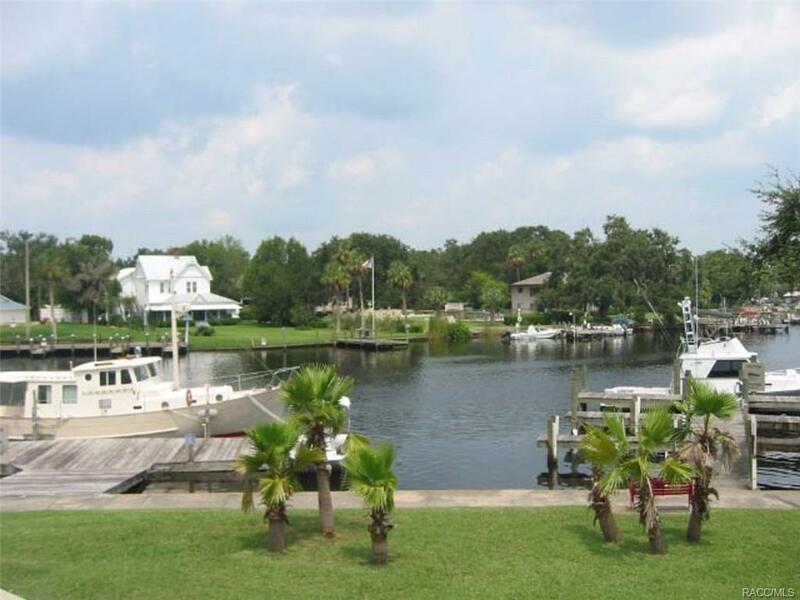 Boating ,swimming, fishing, kayaking, or just enjoy doing nothing. 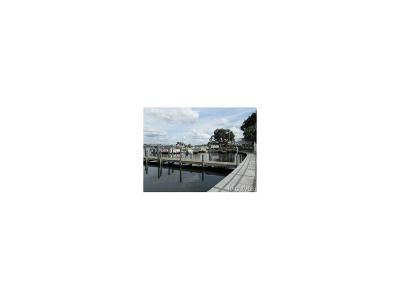 Turn key operation, on site management company, marina, restaurant. open views of the river and monkey island. 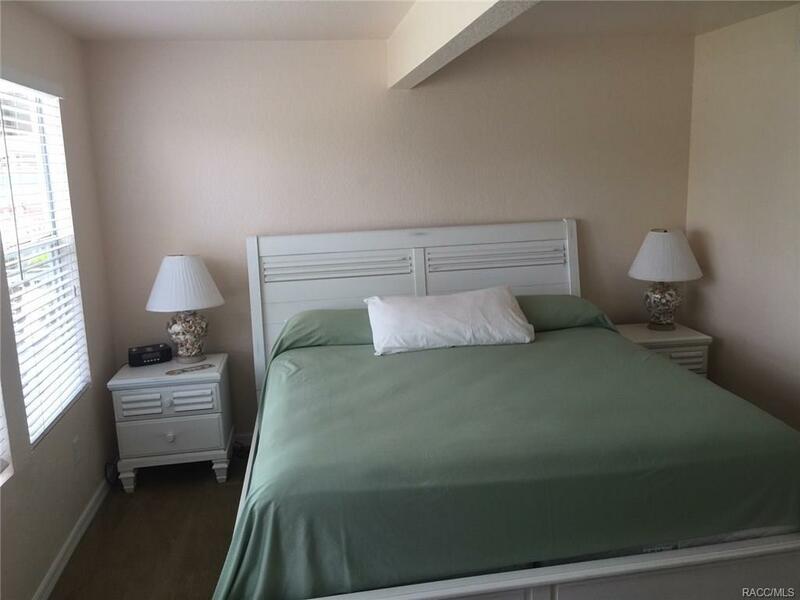 A really special place that's waiting for you. 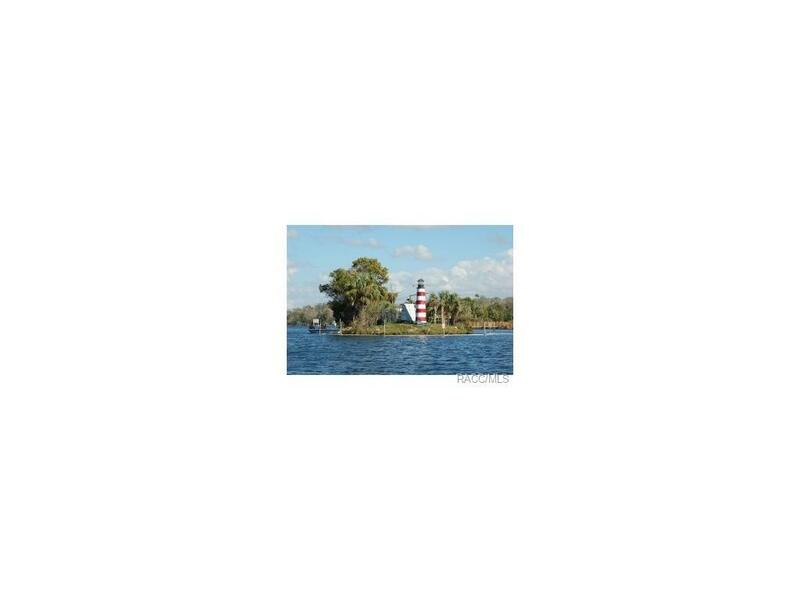 Directions: Halls River, Left On Fishbowl, Follow To The River. 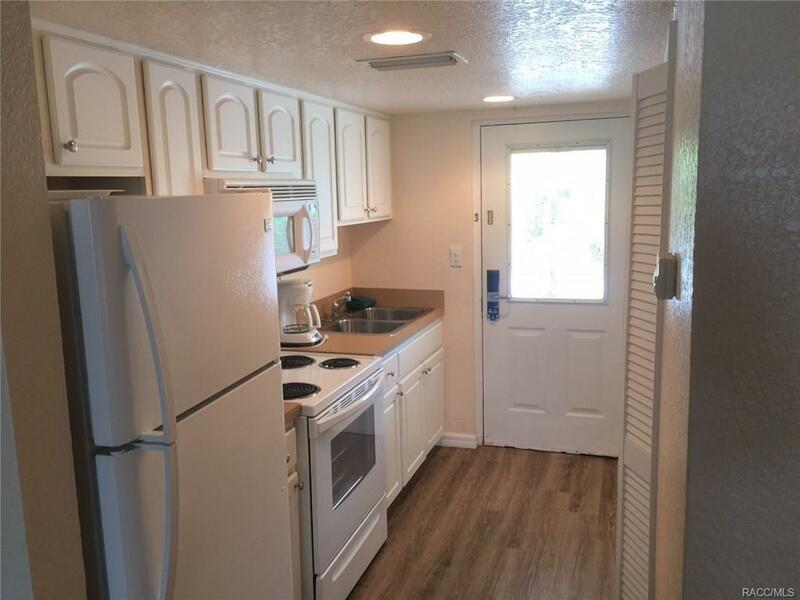 Take A Right On Cherokee Way To Property.